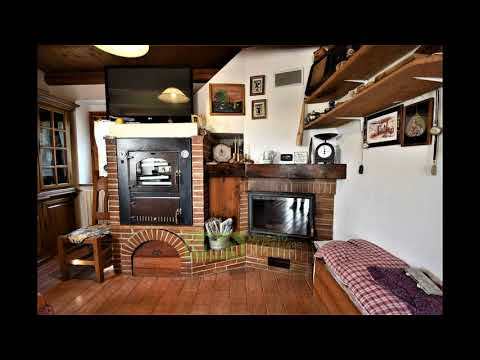 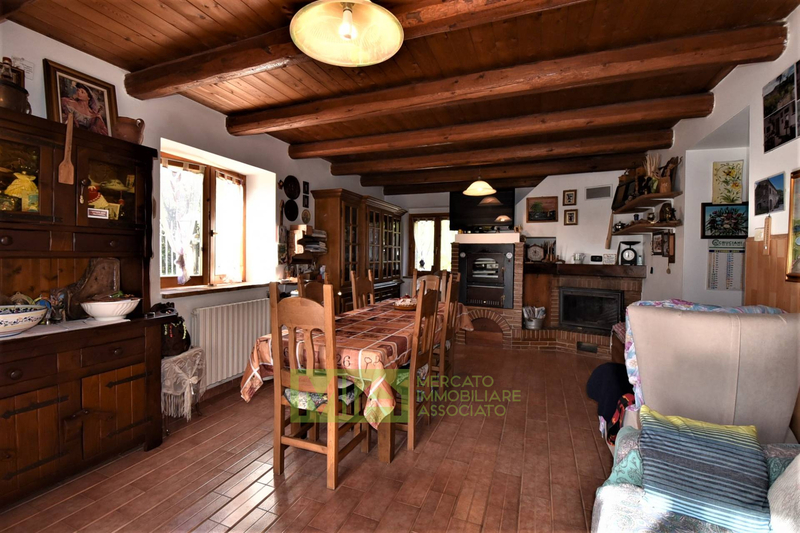 Enjoying an excellent setting is for sale this large farmhouse over 3 floors with a self-contained apartment at the ground floor consisting of livingroom with kitchen and oven ,corridor, double bedroom, bathroom and storage with potential to be extended with two extra bedrooms; this floor ends up with a garage. 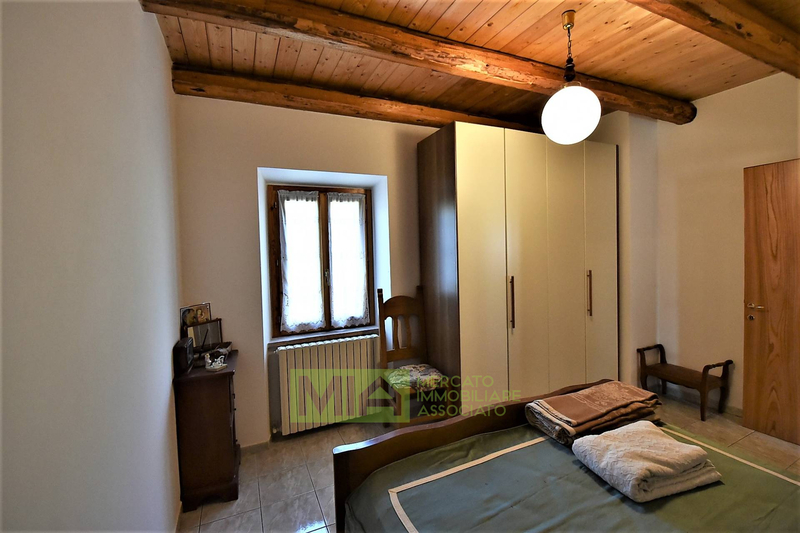 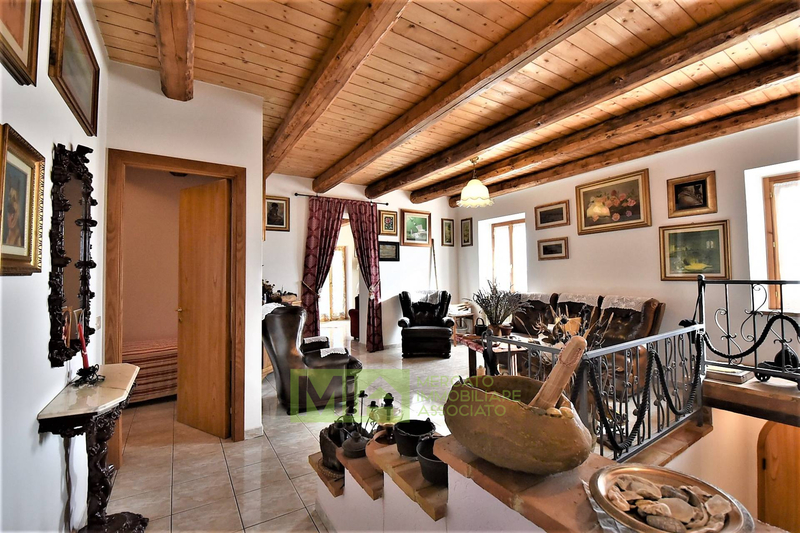 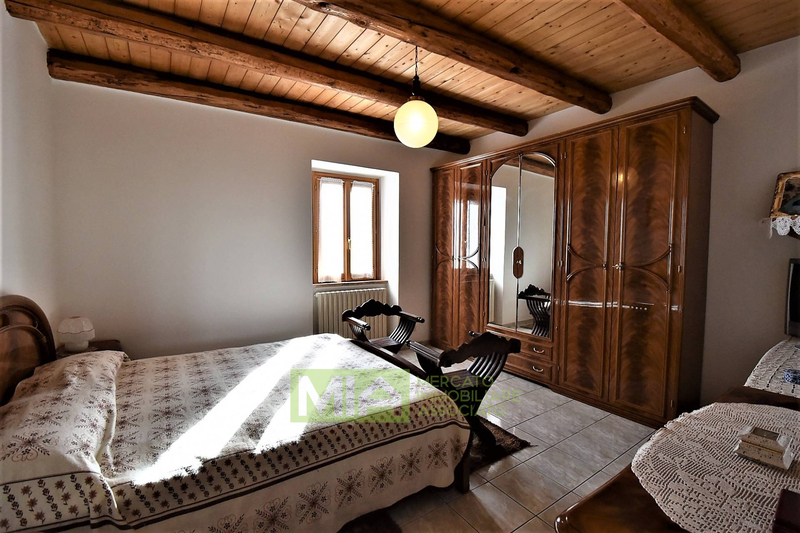 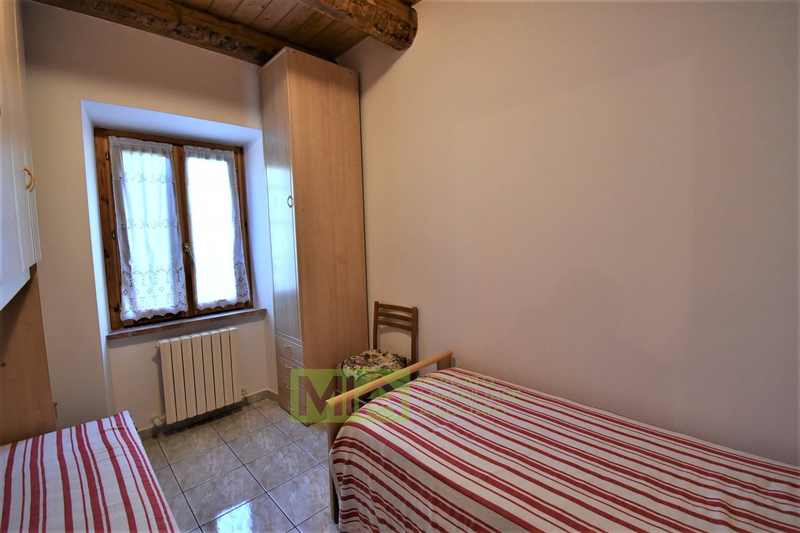 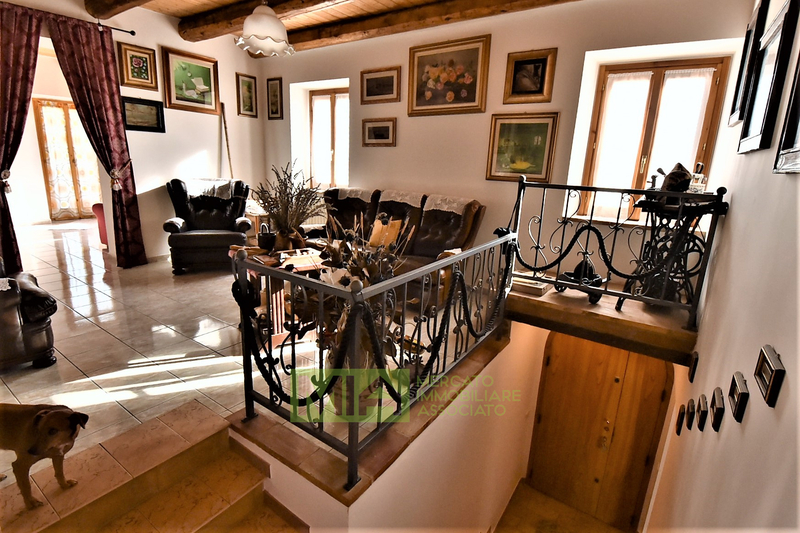 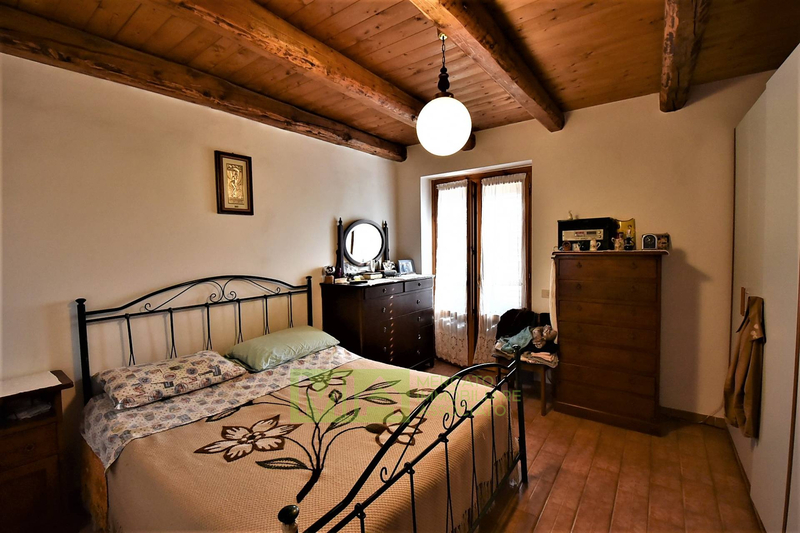 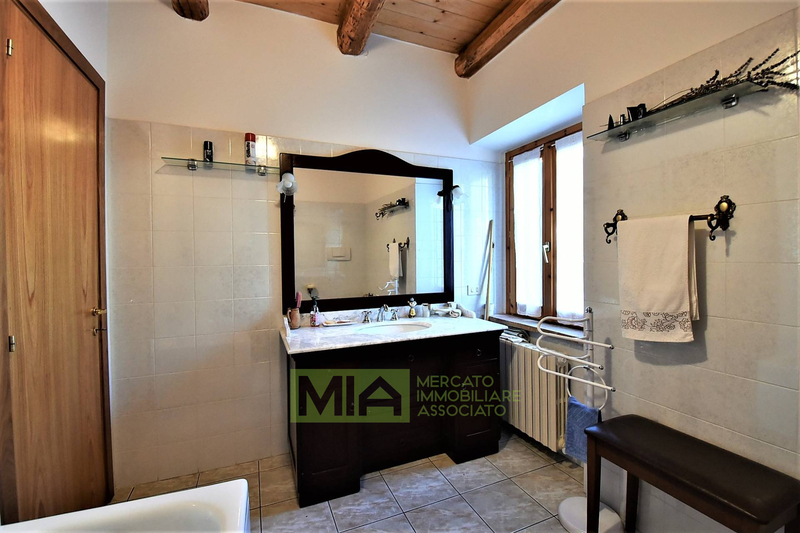 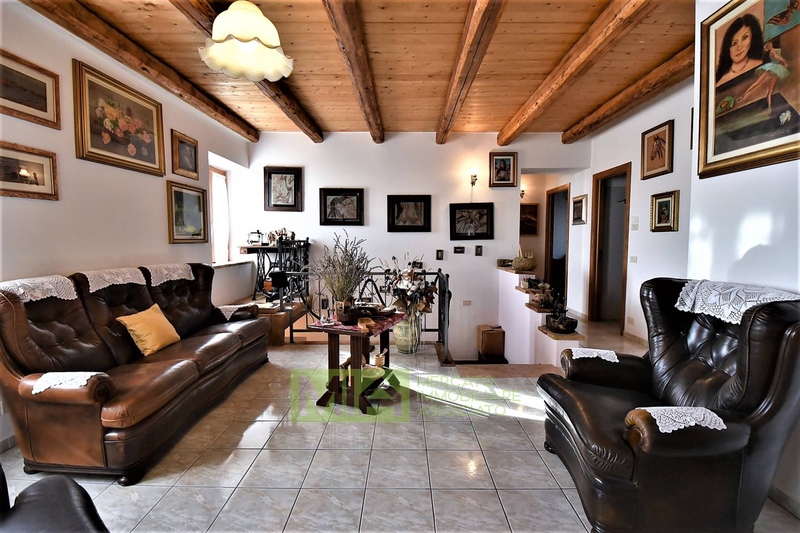 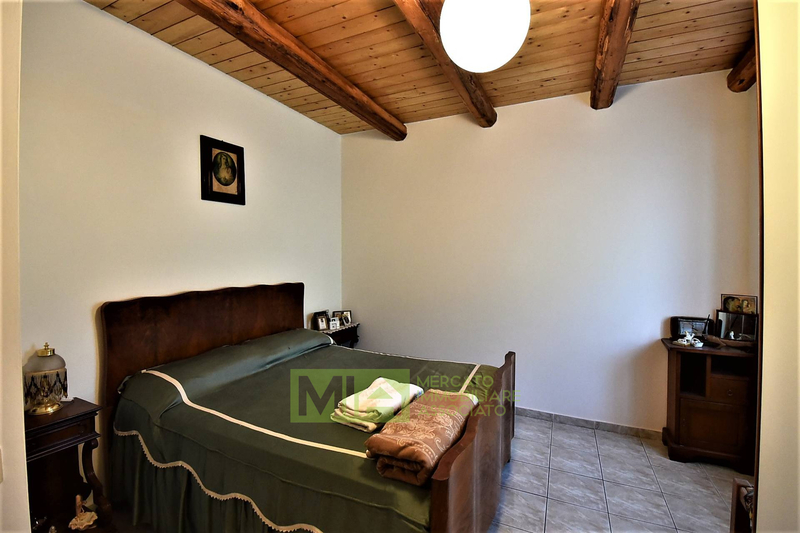 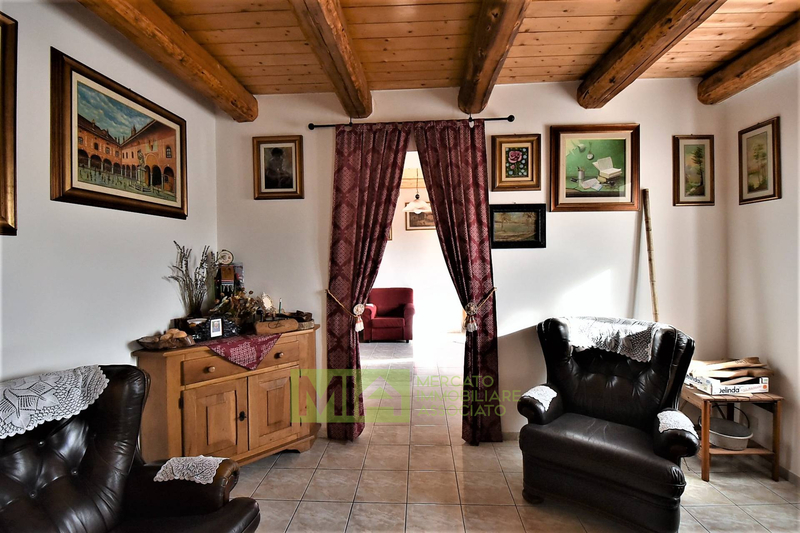 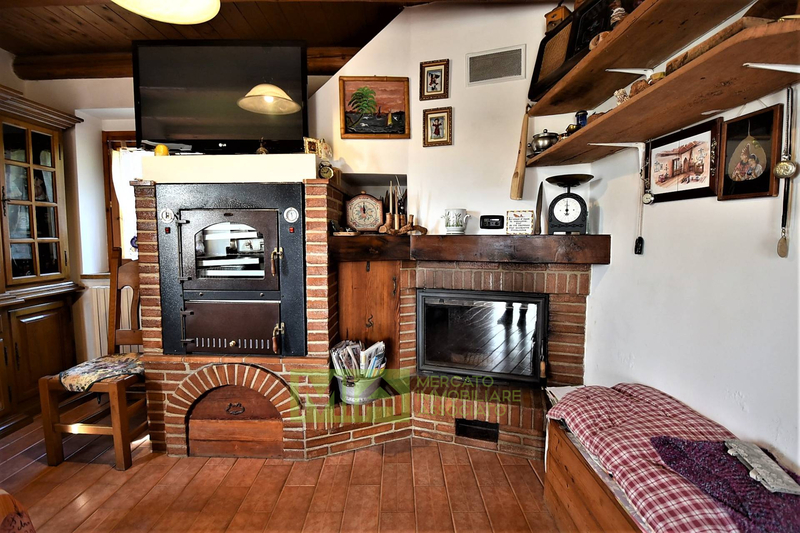 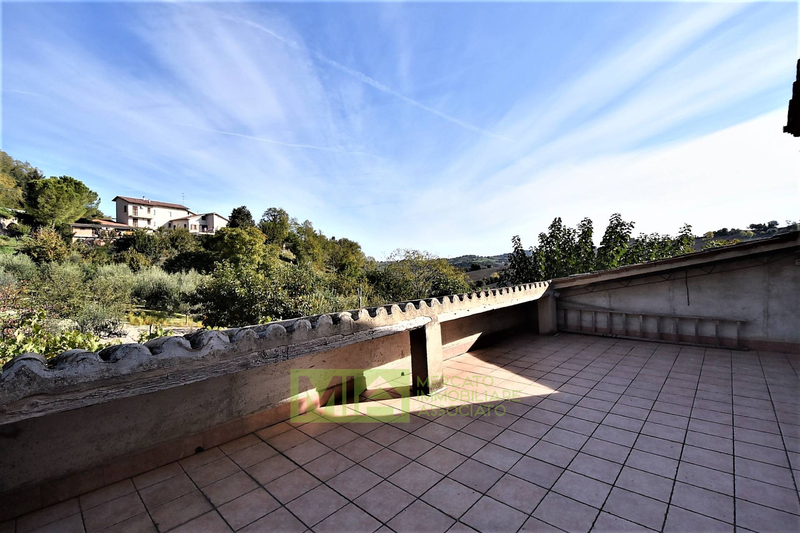 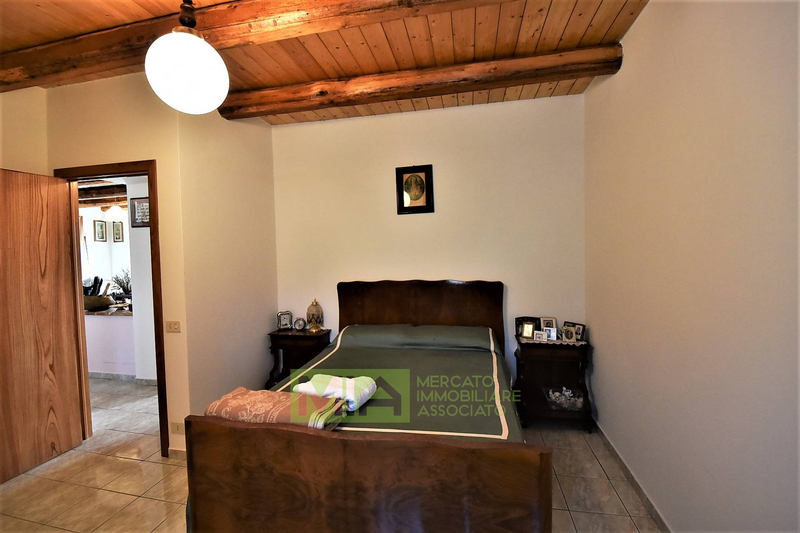 The first floor consists of another self-contained apartment with independent entrance leading onto the large and comfortable livingroom, a kitchen with dining rom, three bedrooms and a panoramic terrace with views across the valley and over the town. 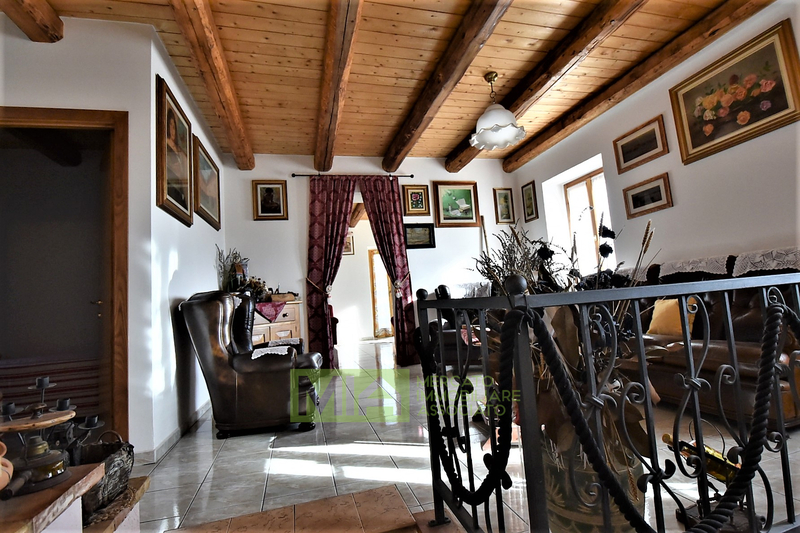 The property comes up with two outbuildings used as storage and as animal shed, as well as a gazebo to enjoy outdoor living in full tranquilness . 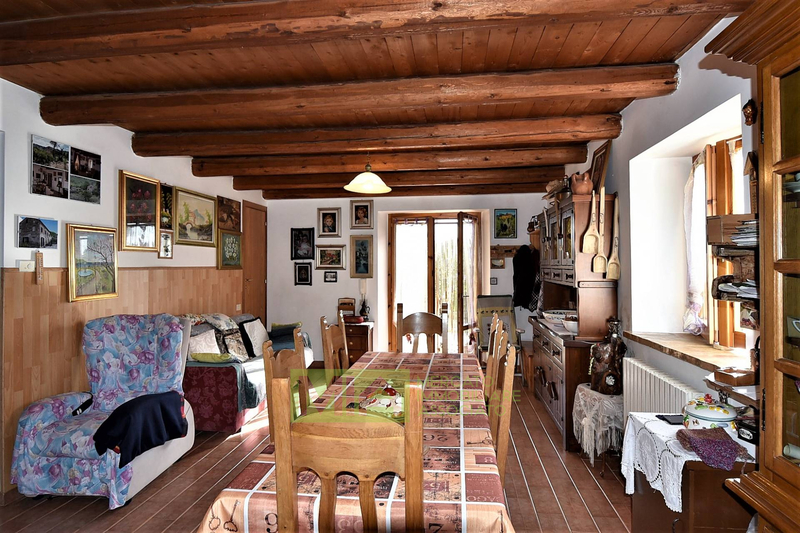 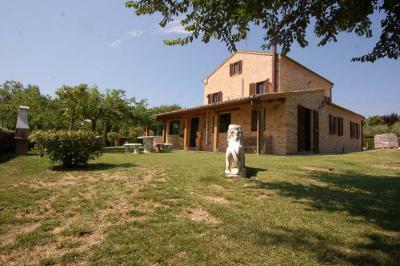 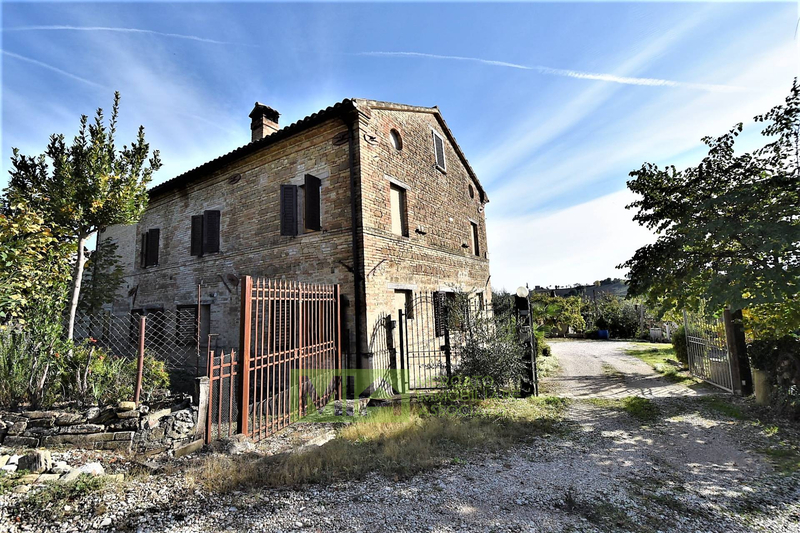 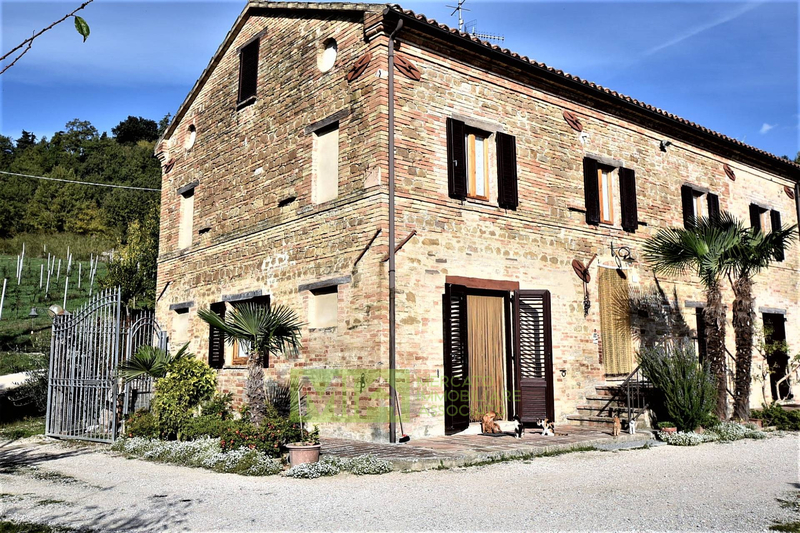 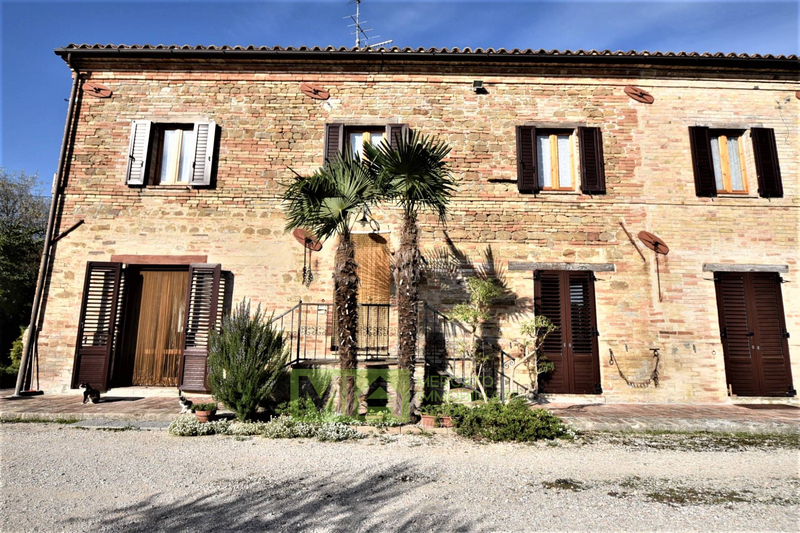 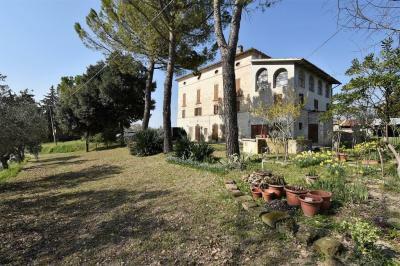 The farmhouse , which has been completely restored , is located on a plot of land of circa 5000 sq-mt including a large fruit orchard and olive grove and small vineyard. 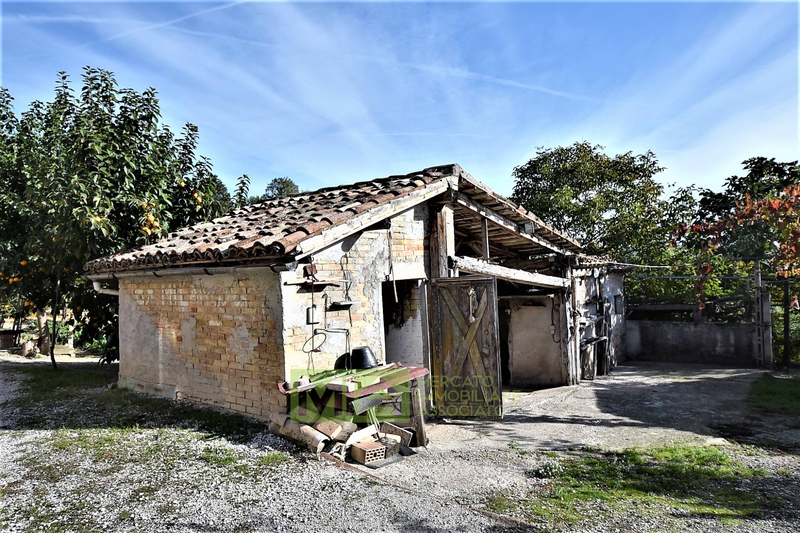 Very closeby there are old tubs dating back to 1800's still used as public laundry. 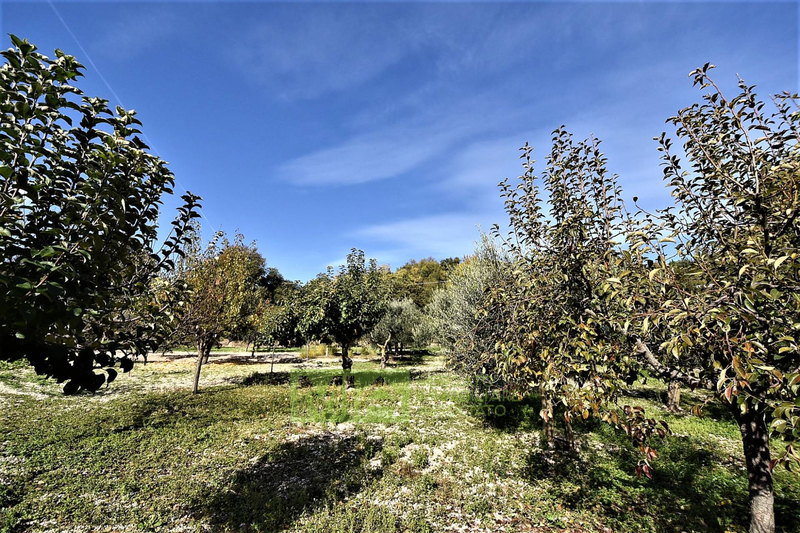 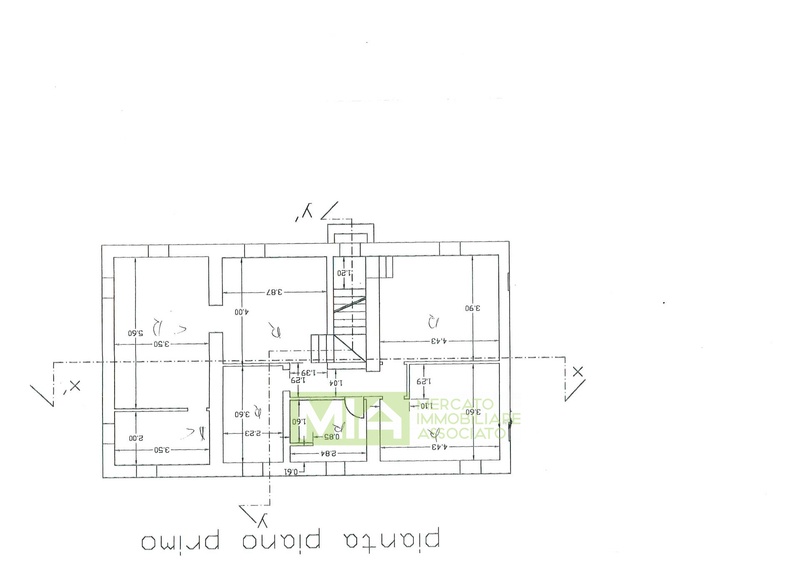 Furthermore the property is equipped with a water irrigation system linked to a private spring and it is connected to plumbing, wiring and telephone. 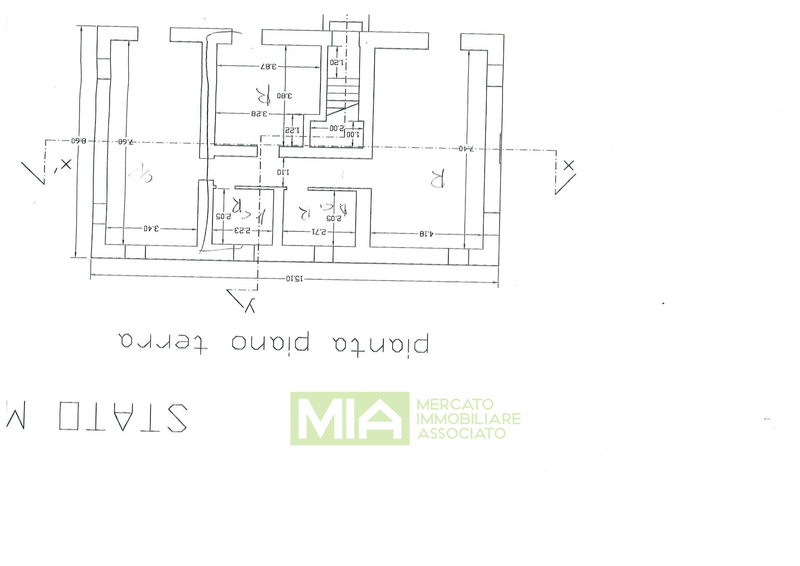 Potential to build a swimming pool used the water from the spring or from the tubs.